Delve deep into democracy! Students are fully immersed in government, parliament and democracy in our interactive school incursion. 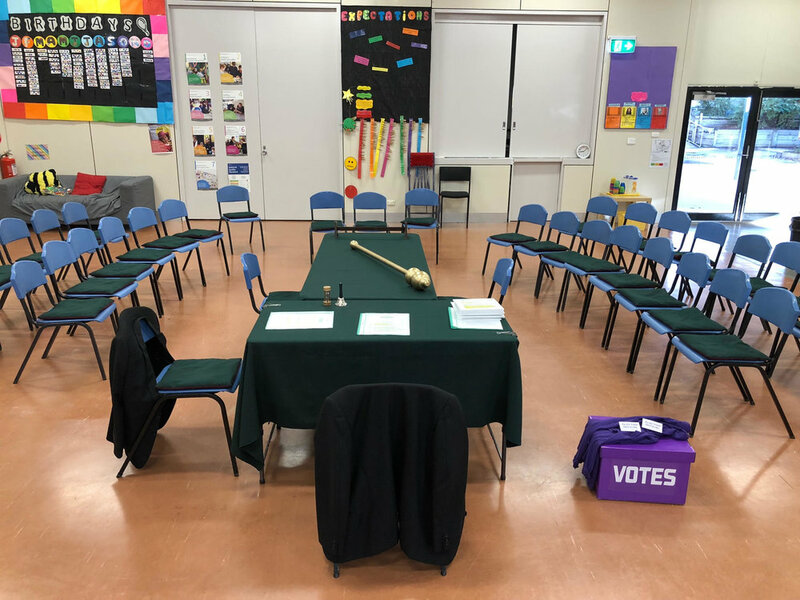 Fully immerse your students in federal parliament, government and democracy in our interactive incursion. Students examine the democratic process in Australia. They learn the roles of the three levels of government and how the Australian federal parliament relates to the Westminster system. 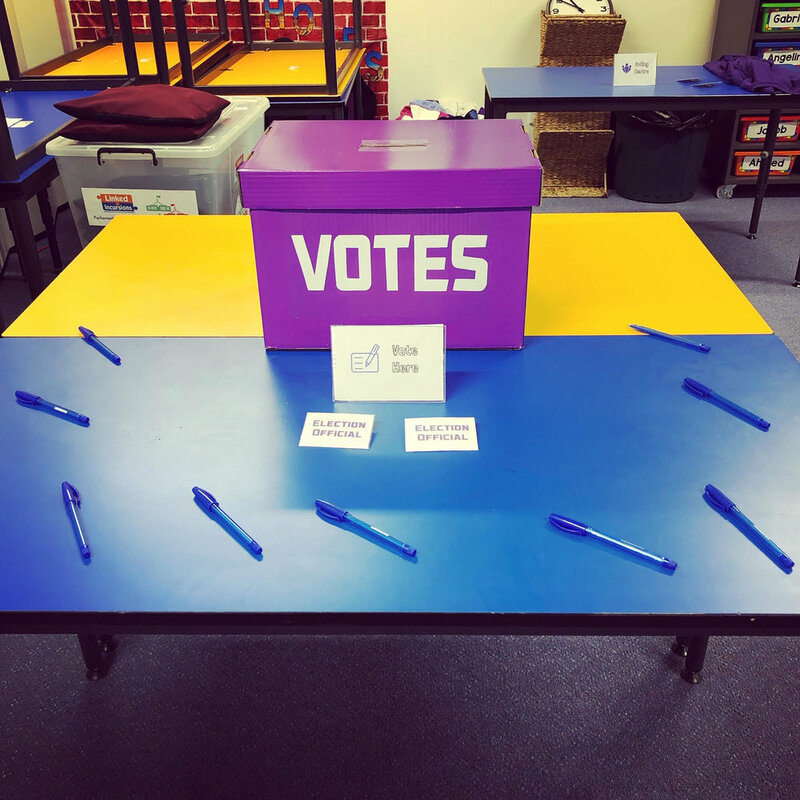 Students engage in an interactive federal election and learn about preferential voting and absolute majorities. They participate in a federal parliament role play, with costumes and props, to illustrate how bills become laws. Students form political parties and add their own opinions to the debate, allowing their creativity to flourish. We highly recommend students complete our Parliament Process: Experts incursion after participating in this program. Please see our Parliament Package page for more information. We recommend students in Years 3 and 4 participate in our Democracy, Community and Me incursion. "What a perfect experience for our students! The incursion was really engaging, enjoyable and educational." 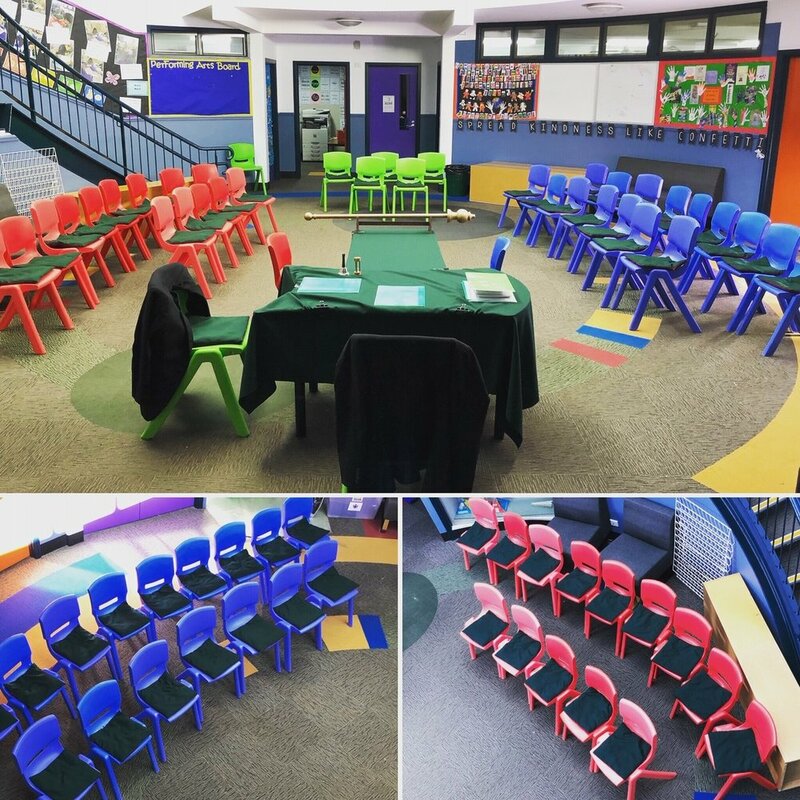 "The children were engaged and were buzzing when they came back to the classroom." "Parliament Process gave students a great insight to the democracy that shapes our nation and some of its inner workings. Excellent value for both money and time." "...An excellent incursion. The students were engaged and enjoyed every aspect of what was presented. The facilitator of the incursion was excellent and well received by the staff and students in Grade 4. We will be booking this again next year..."
The incursion runs for 90 minutes. We recommend packaging this incursion with Parliament Process: Experts. Please see our Parliament Package page for more information.